Yes, this is a MINI diesel, which is currently getting an invitation MINI Driving Experience in Thailand last August, we get a chance to taste it. 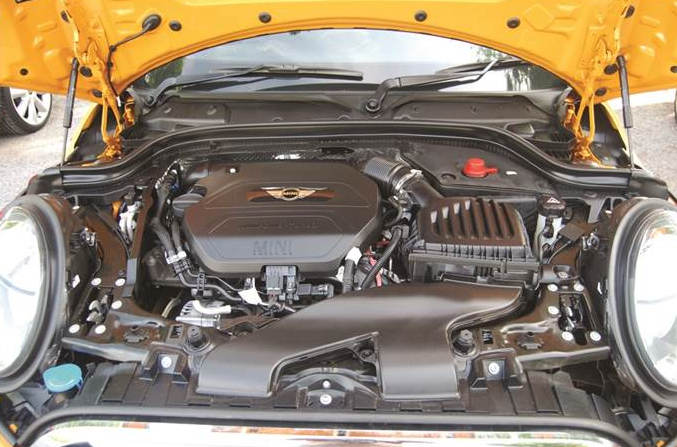 Basically, in addition to a lump of 3-cylinder diesel engine under the hood, there is almost no significant difference with petrol-engined variant of the MINI Cooper. MINI Cooper D is sold in Thailand have a figure, completeness and features similar to petrol-engined Cooper. The main lights are still using halogen, LED rear lights, which distinguishes it from outside the Cooper S variant is the absence of bonnet stripes, rear spoiler and twin exhaust tip on the tail end. Cooper D also uses 16-inch alloy wheels, similar to Cooper. In the cabin, there was also no difference with Cooper. Seating sporty with a layer of fabric and leather combination of materials patterned diamonds adorn the seats. Leather steering wheel with multifunction buttons complete audio systems and telecommunications regulator. 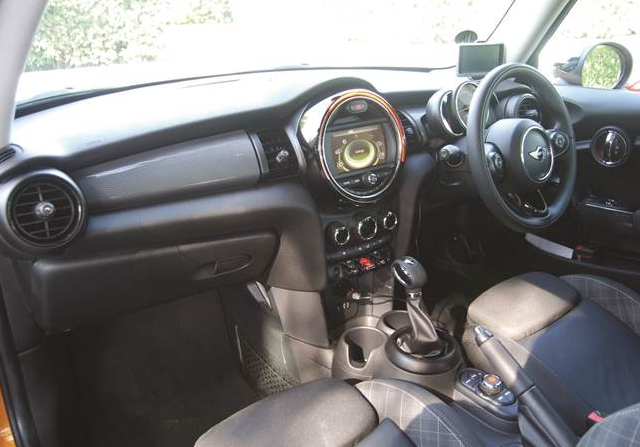 The light atmosphere of the cabin with several color options can also be enjoyed in this car, which is made even more attractive MINI cabin at night. The biggest difference of course comes from the heart pacemaker used Cooper D diesel engine 1.5-liter 3-cylinder MINI TwinPower Turbo get a shot so as to produce a peak power of 116 hp at 4,000 rpm. The power figure is smaller than 20 hp gasoline engine with a capacity Cooper owned the same, but the peak torque of 50 Nm produced larger, namely 270 Nm at 1750 rpm. 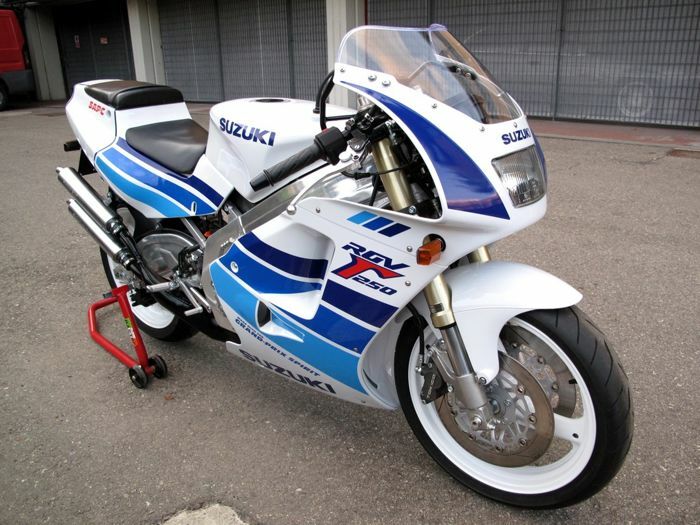 Its power is channeled to the front wheels through a 6-speed automatic transmission. Overwhelming response acceleration torque produces a fairly spry at relatively low engine speed. Simply by doing a kick-down on the accelerator pedal, overtaking action can be done with confidence. In general, Cooper D feels smooth ride, and the engine turns at relatively low speeds are always high though. Diesel engine vibration did not feel in the cabin. 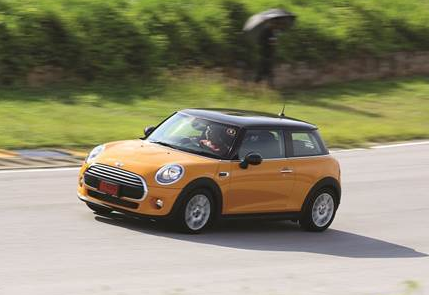 Unfortunately, Cooper D models in Thailand do not get the extra mode MINI Cooper S Driving like yours, so that the same relative driving characters along the way. Excellent control, supported by a steady suspension pawed road surface. Damping suspension feels hard when run over a hole or line speed trap. One other advantage of the perceived Cooper D is the fuel consumption is economical. On the way as far as 175 miles, screen Multi Information Display (MID) shows the fuel consumption figure of 22.6 kpl with an average speed of 85 kph.